I’m one of those weird people who actually loves kale. I’d rather eat kale than lettuce in most dishes. And why not? Kale is one of the original superfoods, and with good reason. It’s packed full of vitamins, minerals and nutrients. 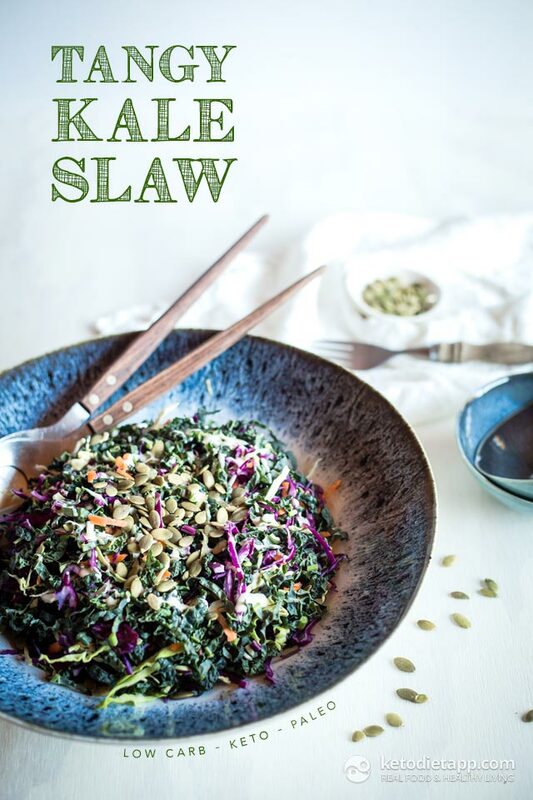 This kale-slaw is a great way to incorporate it into your family’s meals. 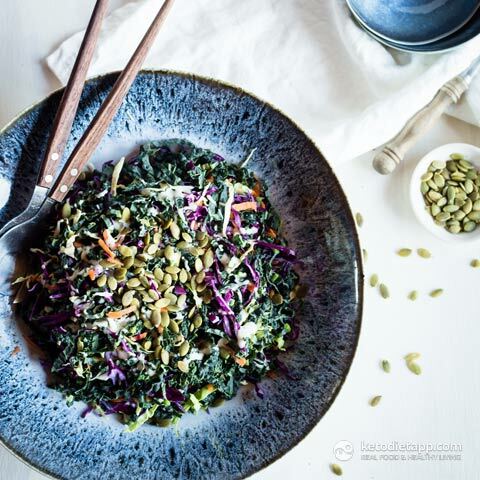 It’s a side dish that is bursting with colour, flavour and crunch with just a hint of tanginess from the dressing. Serve it alongside a lovely steak or pop it in some tacos, it’s very versatile. Healthy, fresh and pretty too, it’s bound to become a favourite. There’s no rocket science going on here. 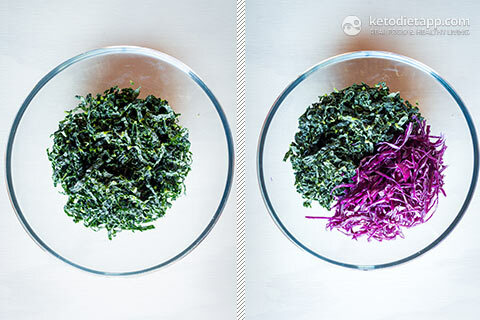 Finely slice the kale and place in large bowl. 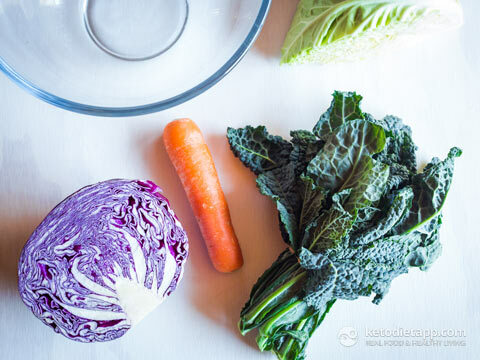 Using a sharp knife or mandolin, thinly slice the red and green cabbages. Grate the carrot. 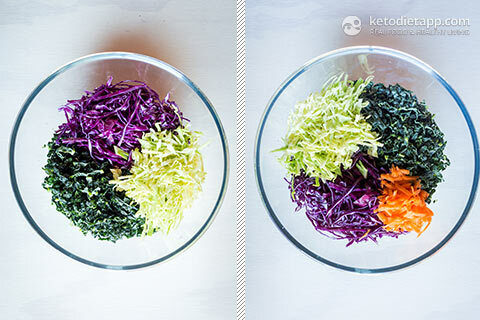 Add all to the kale in the bowl. 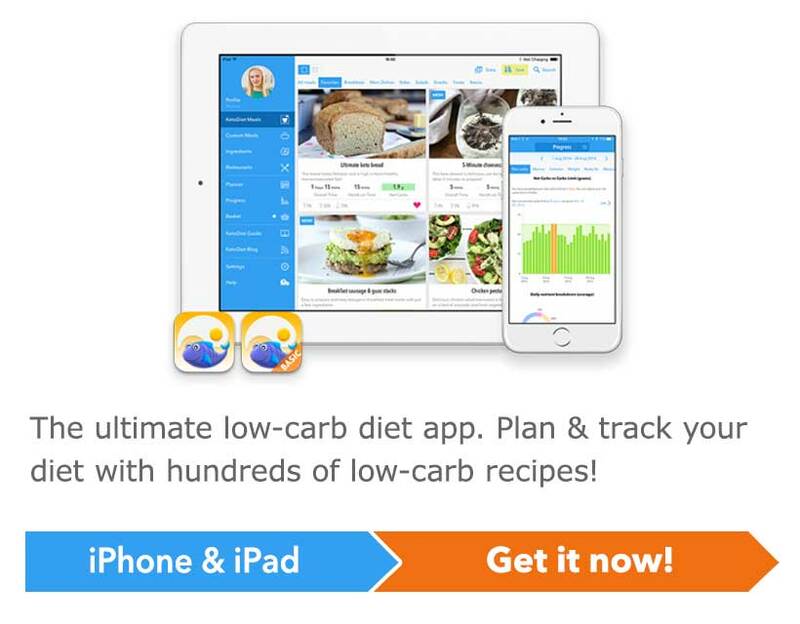 Combine thoroughly with salad tongs or your hands. Serve dressed with mayonnaise, lightened up with lemon juice or apple cider vinegar to taste. I like to drizzle my dressing over the top, but feel free to mix it right through. Finish off with a sprinkle of pepitas. Serve immediately or refrigerate for up to 3 days. Naomi is the force behind Naomi Sherman, Food Creative. 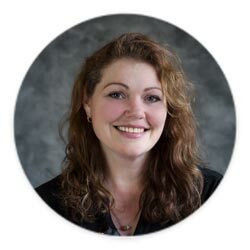 She is passionate about recipe development, food photography and styling. 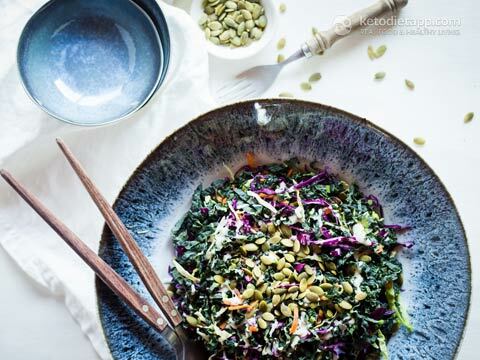 An accomplished home cook who was diagnosed with an auto-immune disease eight years ago, Naomi started to explore the connection between healthy, whole food and her symptoms, and a new love was born.